Big named people in this world get lots of attention. People are fascinated by movie stars, professional athletes, musicians and numerous other famous people throughout the world. These individual role models love keeping their peace and quiet from the crowds that can sometimes be overwhelming to them. Often times famous people have to travel for a wide variety of purposes. 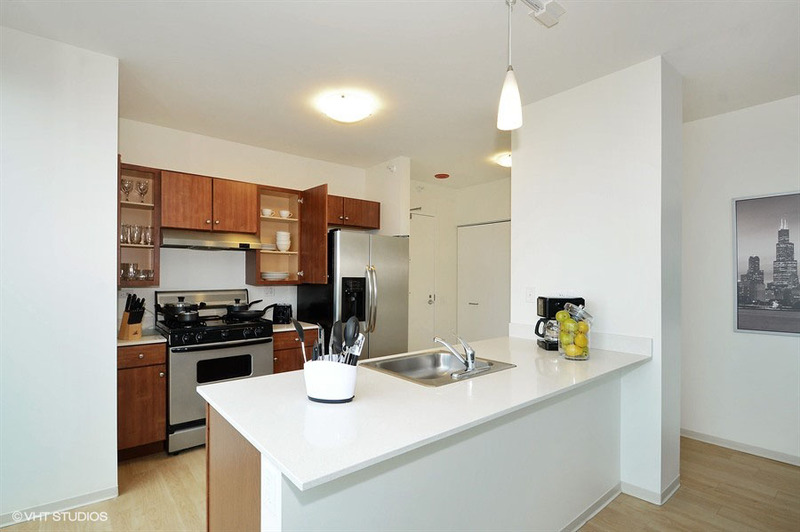 Short-term VIP condos Chicago are available if you are going to be spending some time within the greater Chicagoland region for whatever purpose. Premier Luxury Suites can accommodate your VIP condo needs. Please speak to one of our professionals regarding our scenic and tranquil rooms that we have available in Chicago and within Chicagoland suburbs. We have both city and suburban properties available. You can explore this user-friendly website to view different suite options. Each suite comes with its own cool and gorgeous furnishings. Customers can inquire about special packages for some rooms. We can let you know what suites are open to these deals. Sometimes Premier Luxury Suites offers limited-time only deals. You can always speak to one of our customer professionals about any current deals or offers that may be coming up soon. Short-term VIP condos Chicago are ideal for those of you that plan on traveling, but not setting up shop anywhere for too long. All of our suite options come decked out with standard features. You get plenty of great kitchen, bathroom, dining room and living room features. Weekly maid service is also a part of the deal for downtown suites. Our maids will keep your room nice and tidy while you are out on business work or simply exploring "The Windy City." Getting short-term VIP condos Chicago is never a problem when you have Premier Luxury Suites working for you. Now is the right time to contact us with your questions regarding our eye-catching suites. Our professionals will be glad to tell you more about different short-term VIP condos. You can then make a decision on which condo you desire. We can also talk to you about room pricing based on how long you plan to stay. Premier Luxury Suites is proud to offer you and other special guests short-term VIP condos Chicago. We have a location map on this website that lays out different suite locations throughout the greater region. Please take the time to explore this and simply get in touch with us with any questions.